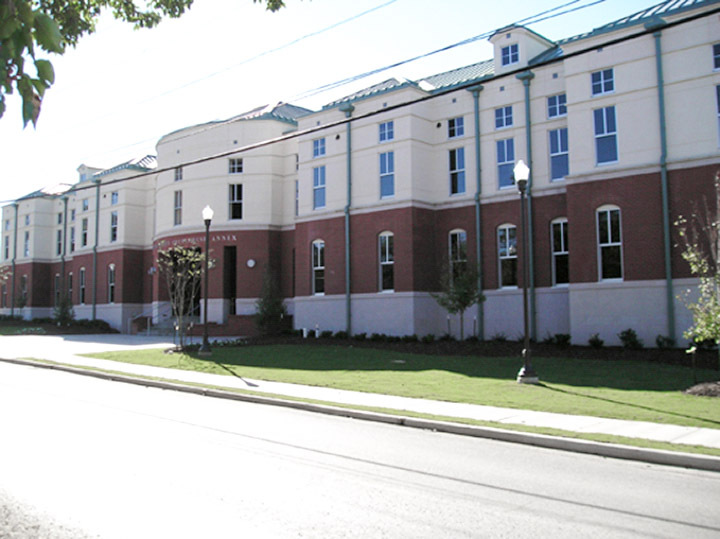 The Clinton Street Courthouse Annex has 30,000 SF of office space which houses the Revenue Commissioner, License Commissioner, Board of Registrars, Probate Judge’s offices and the meeting chambers for the Limestone County Commission. There is an additional 5,000 SF of unfinished space for future growth. The project delivery method was Construction Management.